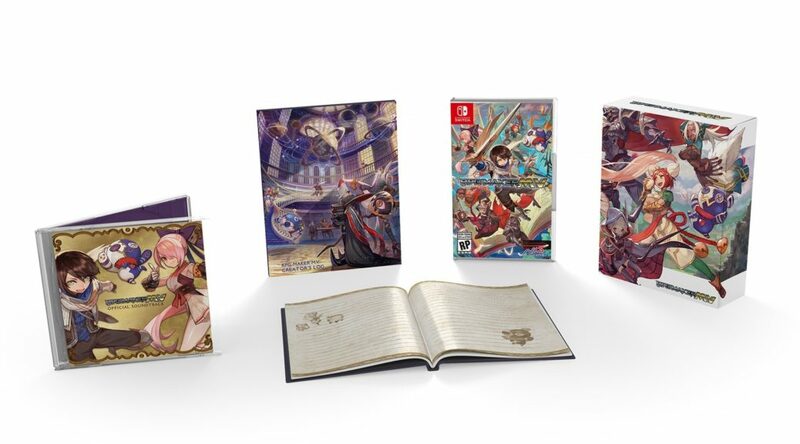 The official NIS America store has started taking pre-orders for the RPG Maker MV Limited Edition. 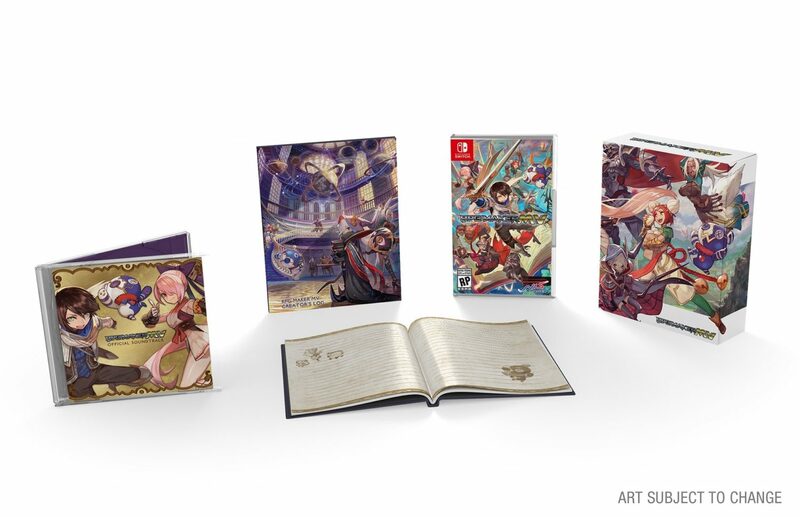 The Limited Edition includes a copy of the Nintendo Switch game, RPG Maker MV Creator’s Log, Official Soundtrack, and Collector’s Box. It retails for USD59.99 and is expected to ship in 2019.